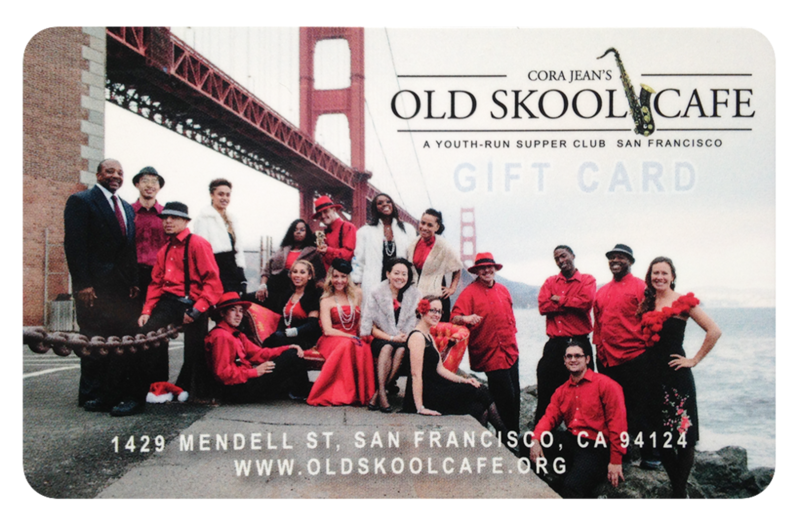 Saturday Gospel Brunch returns to Old Skool Cafe starting on March 18th. Kick off your weekend with soul food and soulful music. Grab your seat at our table here!